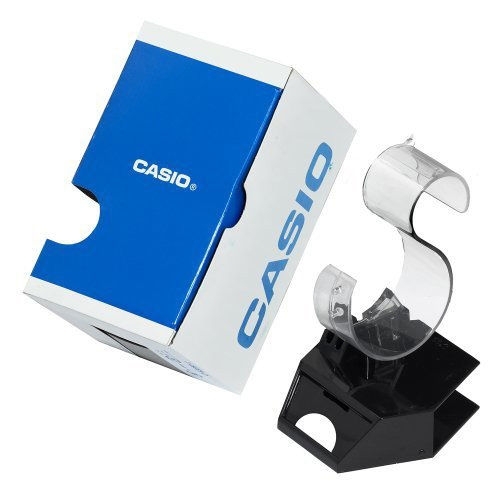 The Casio A168WA-1 Classic Watch is made with a plastic case with stainless steel case back, bezel and matching link bracelet. The band is made of steel; therefore, it is not good for any sports activities. It is made purposely for special occasions and business events. 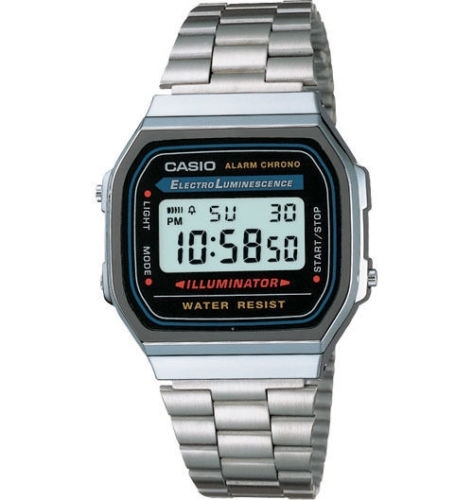 This Casio watch is equipped with a seven-year battery life. It also comes with EL backlight. It has a dimension of 37.5 x 33.5 x9.5mm and weighs 58g. 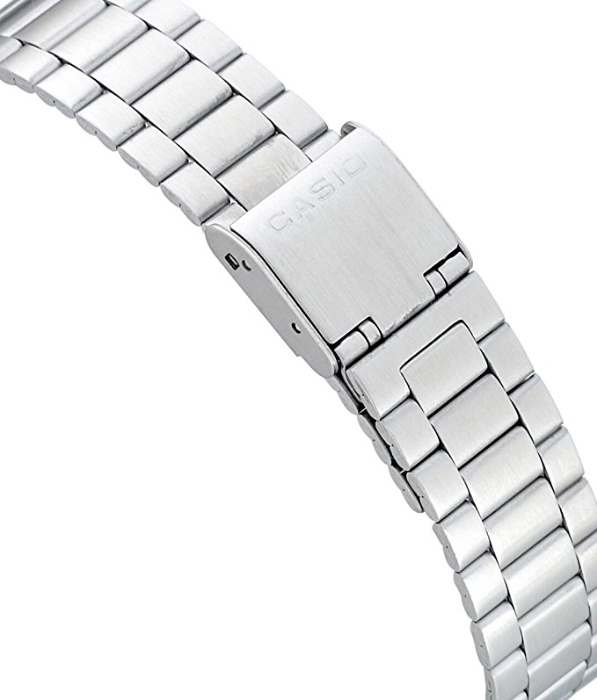 This stylish Casio has a protective mineral crystal protects the watch from scratches. The watch is water resistant, and it can withstand rain and splashes of water but not showering. The watch has the following features as well alarm, 12/24-hour format and 1/100 seconds stopwatch.